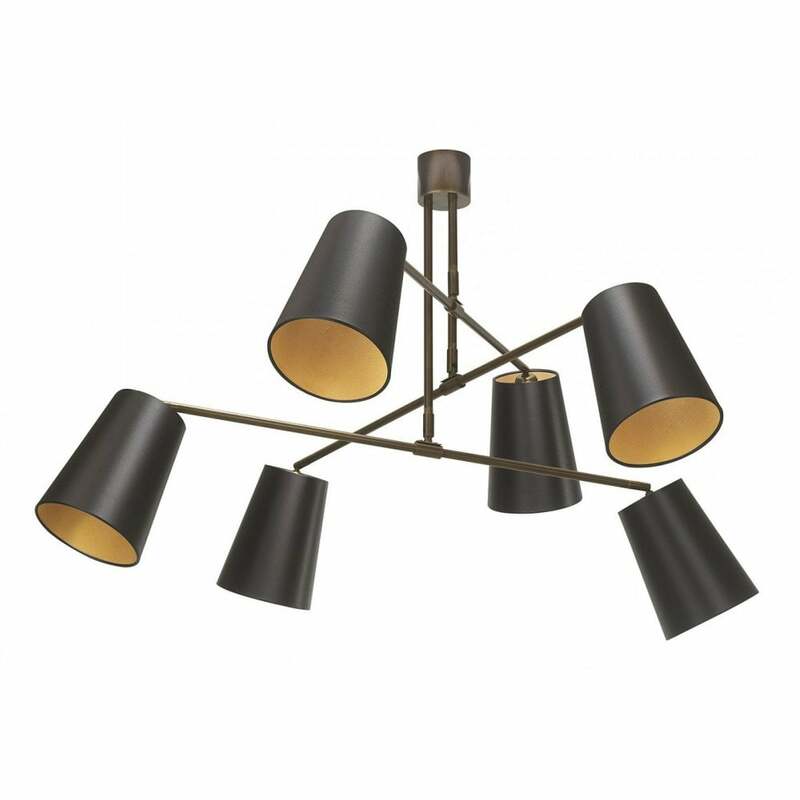 The Andromeda 6 Arm Shade Chandelier by Heathfield & Co is inspired by mid-century modern design with a contemporary edge. Finished in antique brass, the chandelier features adjustable arms that can be personalised to suit your interior requirements. Practical and stylish, the Andromeda Chandelier will add an element of glamour to a dining room or living space. Shades are avaialble in a range of colours. Make an enquiry for more information.